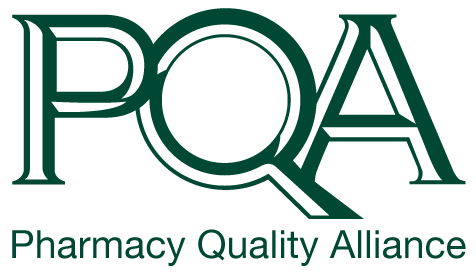 PQA offers a competitive, paid summer executive internship that provides experience in non-profit association management, research, and performance measurement with an emphasis on healthcare quality. Internship activities vary depending on current initiatives and priorities. PQA will work with each Executive Intern to align the experience with desired career goals and interests.